With a deeper frame at 3¼" and the advantage of having undergone rigorous life cycle testing, the M-950 Series offers a higher-performing product with design flexibility and a variety of installation systems. 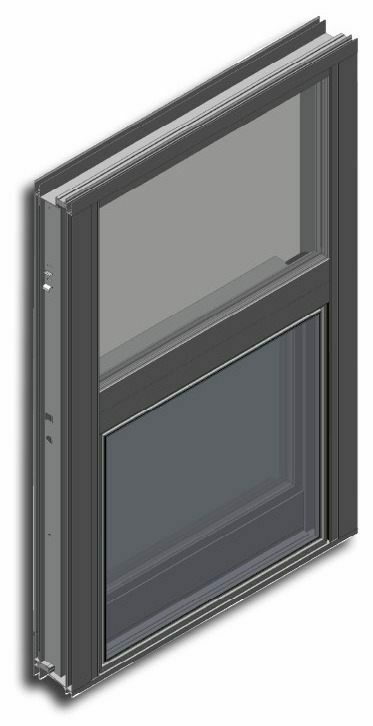 The slimmer frame on the 4500 and 4600 Series of projected windows offers an alternate product that maintains the strength advantages of high-performing AW and HC rated product. 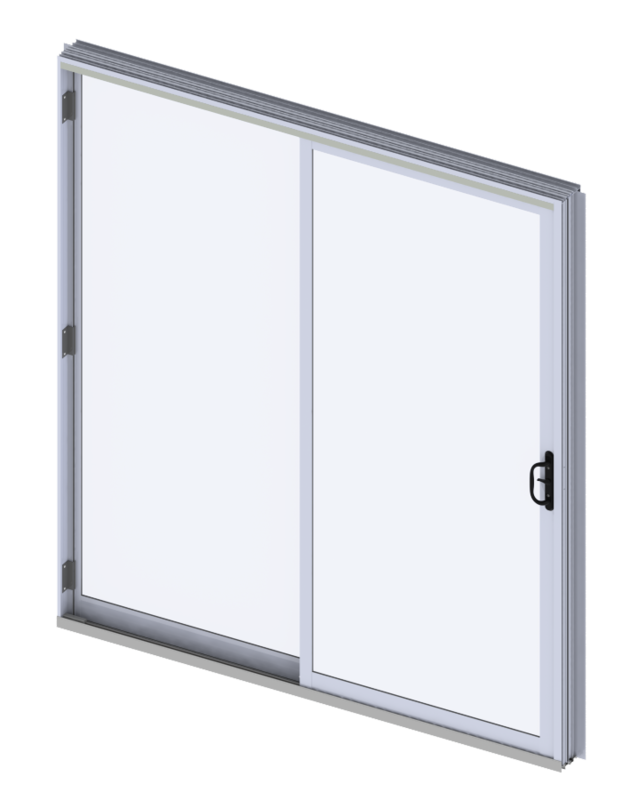 Get design flexibility through a number of configurations, along with varied installation options. 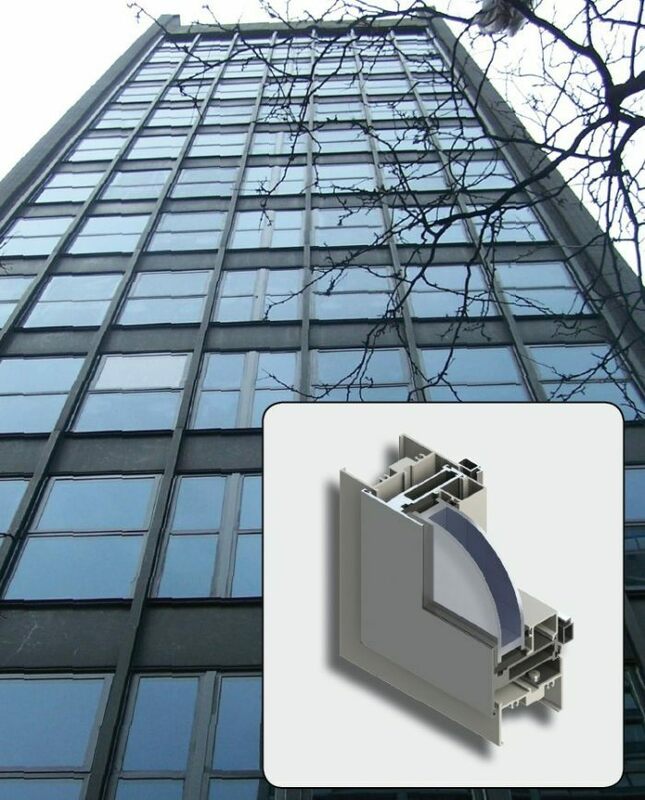 Suitable for mid-rise buildings, the 2500 and 2600 Series is a durable, well-performing line of Sliding Glass Doors that incorporate the newest technologies and engineering for high-traffic commercial buildings.